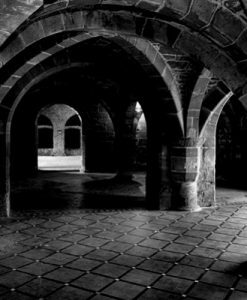 Home to what is claimed to be the most haunted castle in England – St. Briavels – to the most gruesome murder in England – King Edward II – to the most curious pub in England – Café Rene with its basement once connecting to an underground crypt, Gloucestershire is a ghost hunter’s dream. 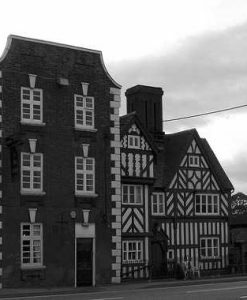 The county is full of stories at each and every turn, with ghostly horsemen, scowling monks, phantom black Labradors, the spirits of drummer boys that it’s difficult to pick out specific spots as paranormal activity appears to be rife here, possible too harrowing for the faint hearted! 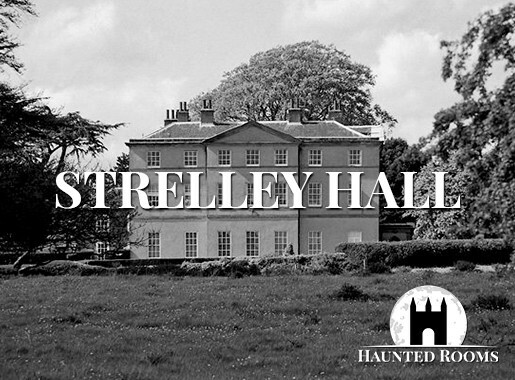 If what you’ve read about Gloucestershire hasn’t scared you off, read further on our haunted hotels, to complete your visit. 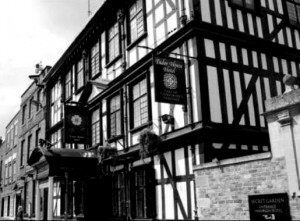 Once you’ve located your ideal haunted hotel, Gloucestershire offers a wealth of fantastic places of interest to make your stay one that you’ll never forget. 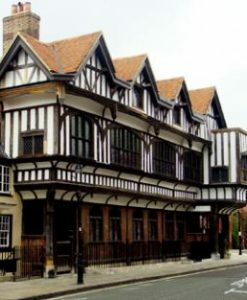 We feature just some of the most haunted hotels in Gloucestershire. 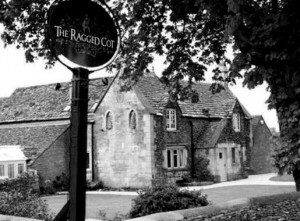 If you know of a haunted hotel in Gloucestershire that we’ve missed, we’d welcome your suggestion. Just click on the ‘Contact Us’ link in the footer at the bottom of the website.